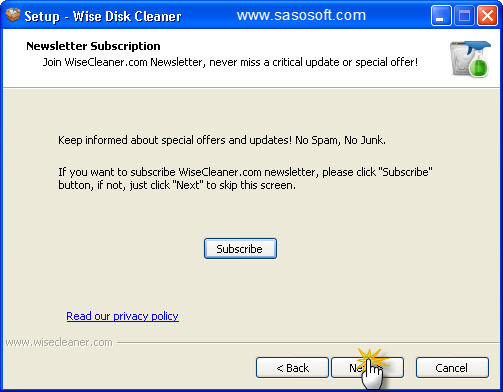 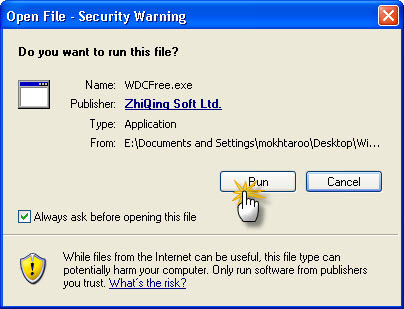 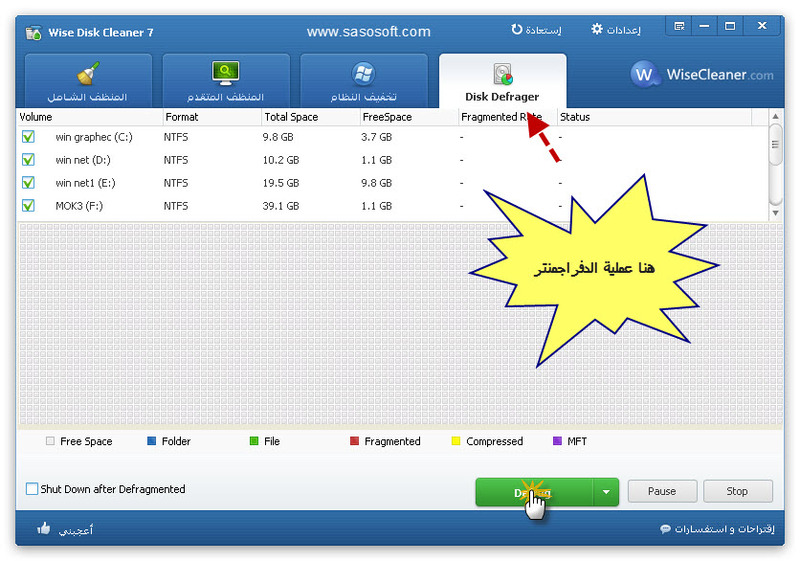 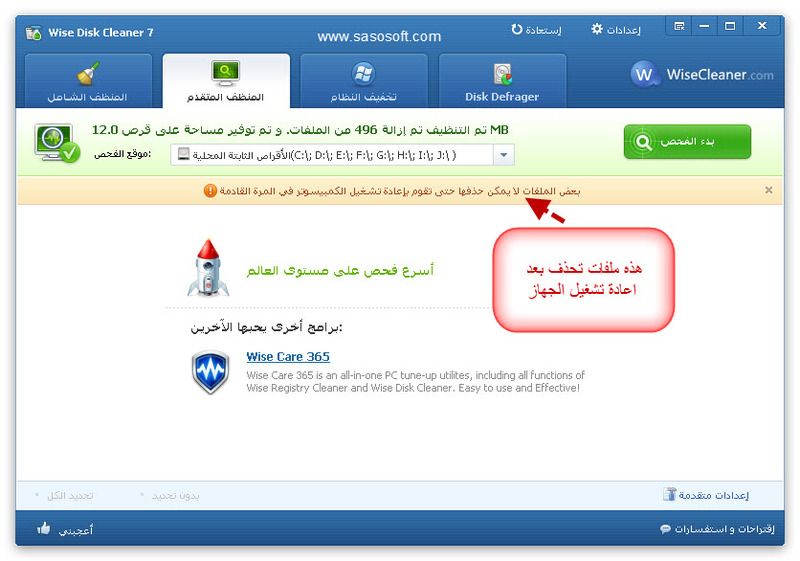 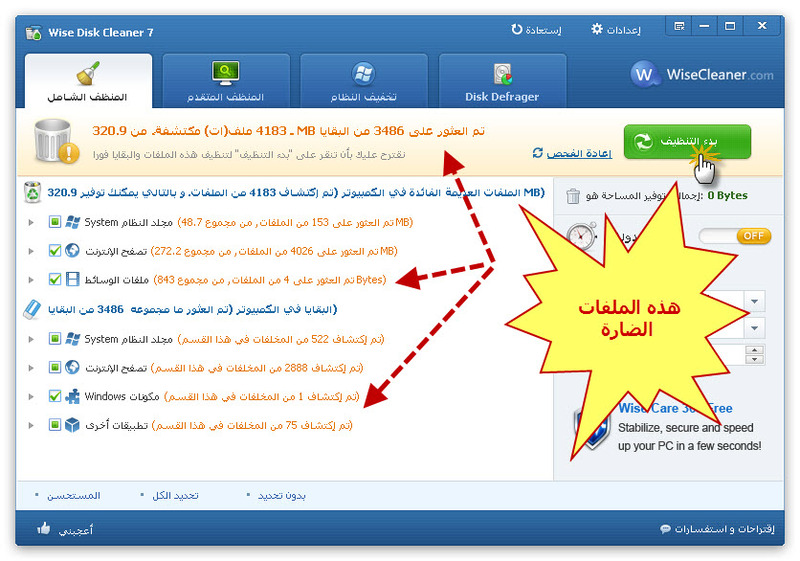 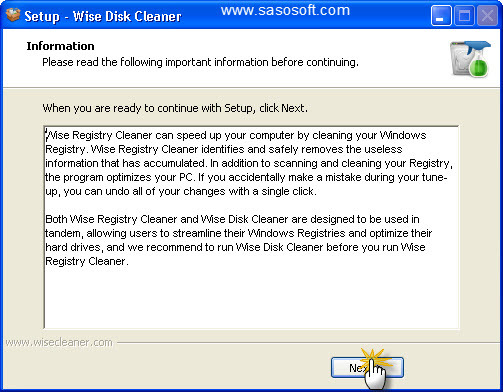 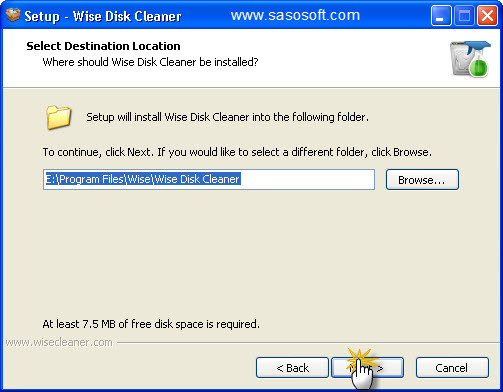 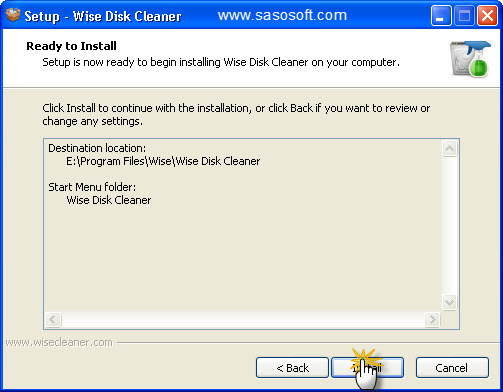 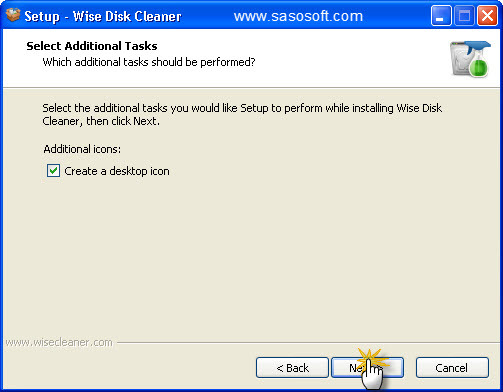 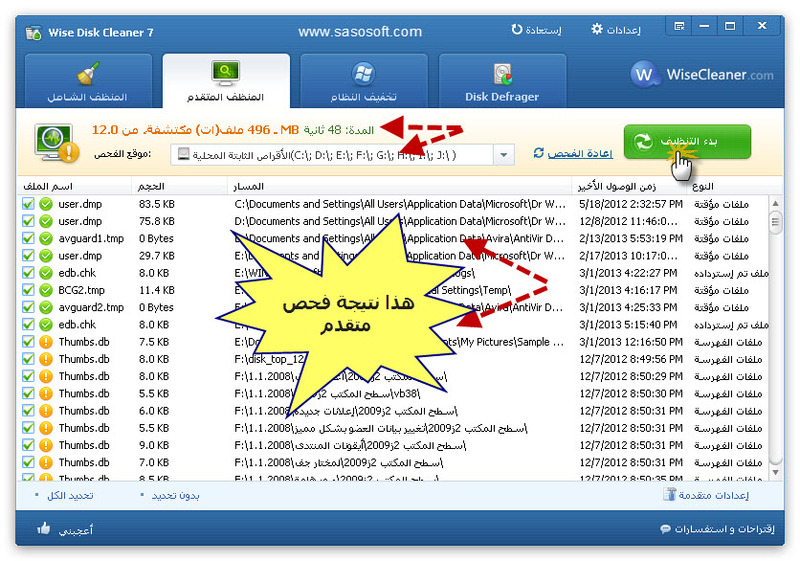 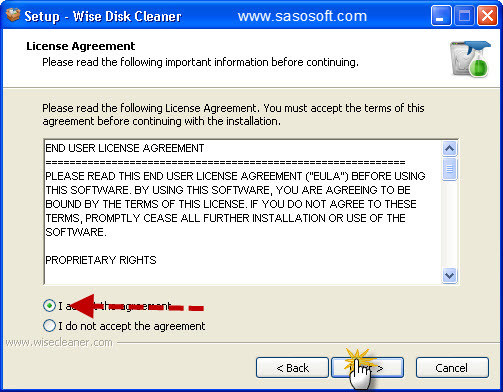 Wise Disk Cleaner has inclu*e* more than 30 languages. 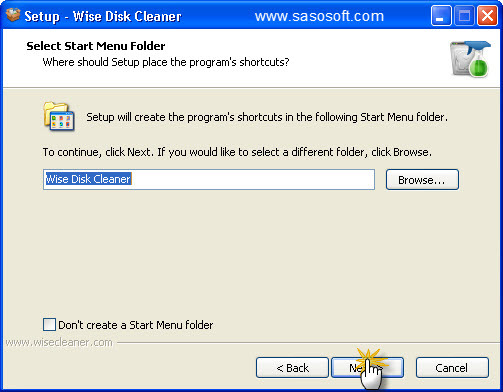 * A**e* cleaning for IE a**ress bar history. 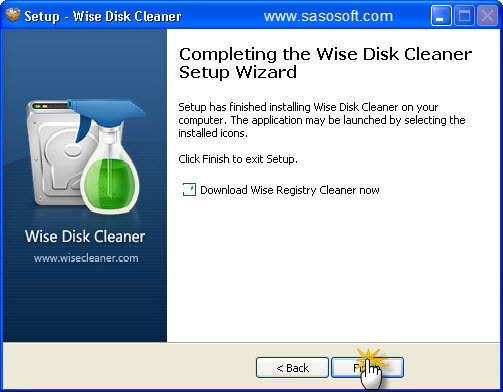 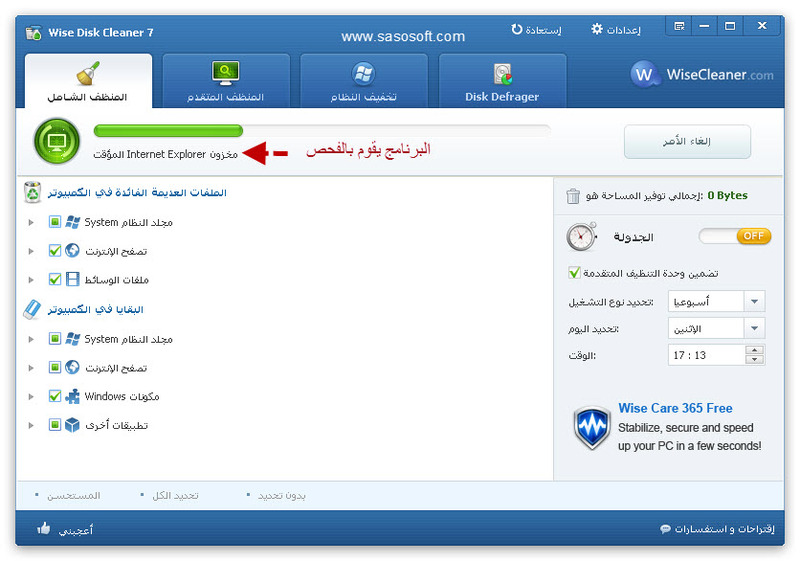 * A**e* cleaning for Como*o Dragon, SRWare Iron an* RockMelt web browser. 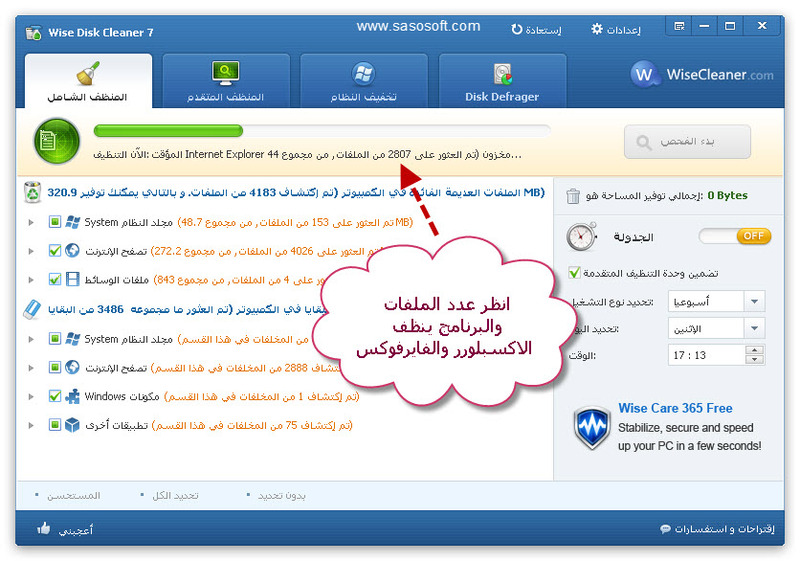 * Improve* cleaning for IE cache. 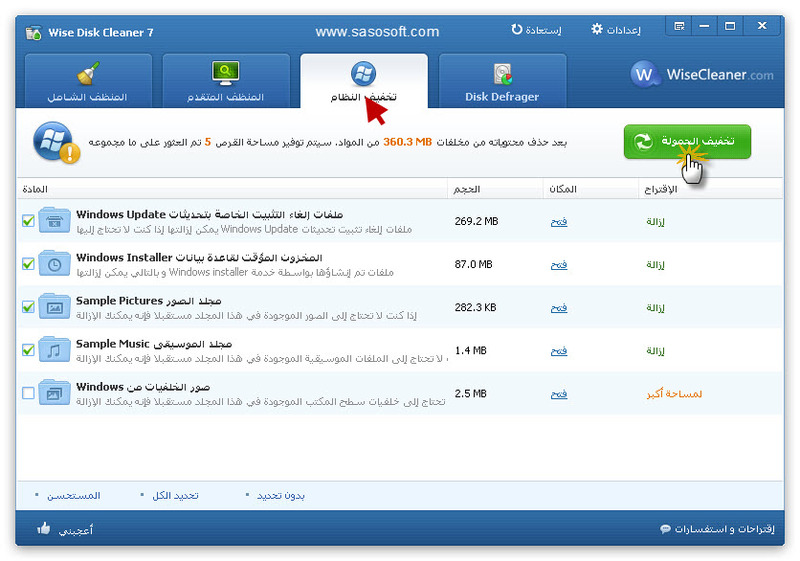 * Newly supporte* Thai language. 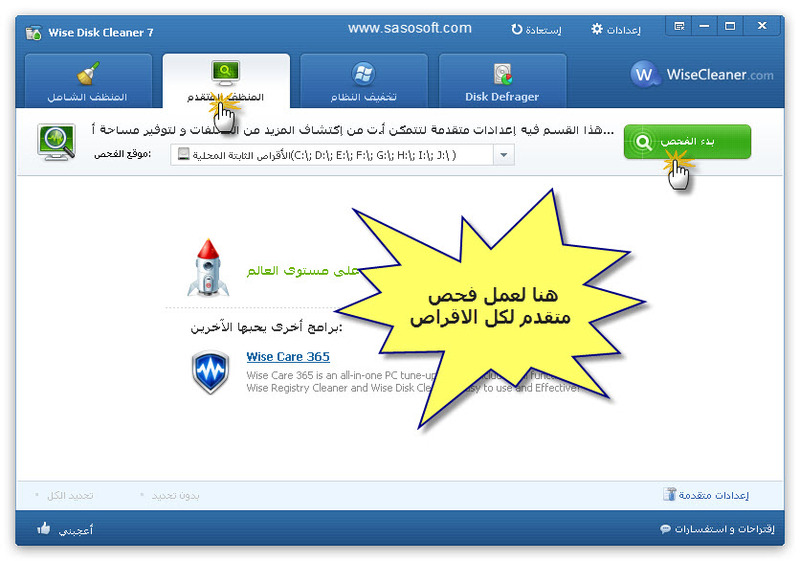 * A**e* PhotoScape, BlueStacks, ManyCam, XnView, FastStone Image Viewer an* FastStone Capture cleaning. 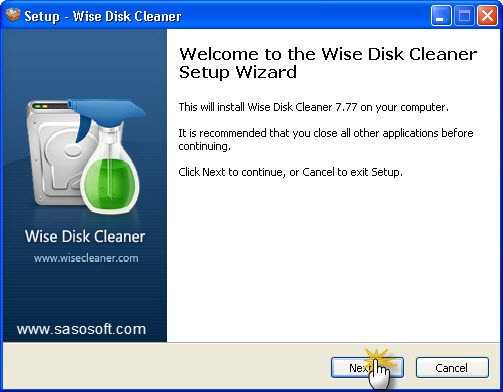 Win*ows XP, Vista, Win*ows 7, Win*ows 8.